LOL or laugh out loud is the best way to be healthy and happy. 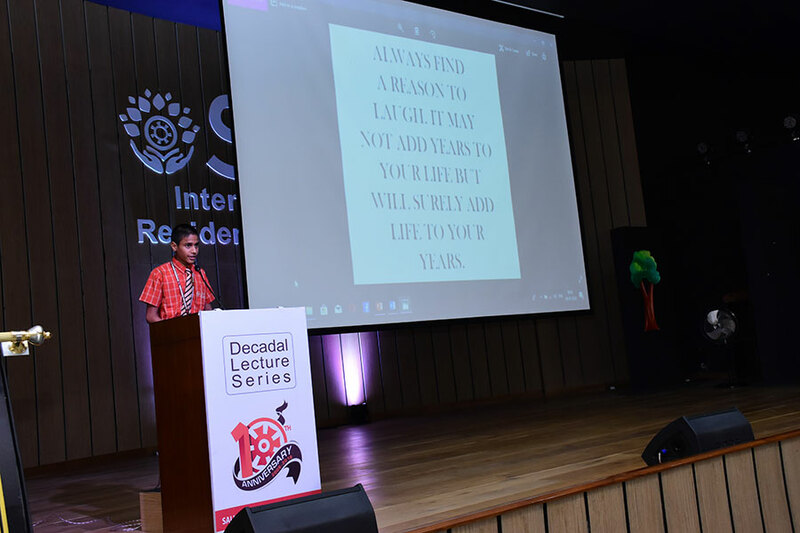 Class VIII students of SAI International Residential School put up an innovative comic dance performance and created a joyful environment in the school. 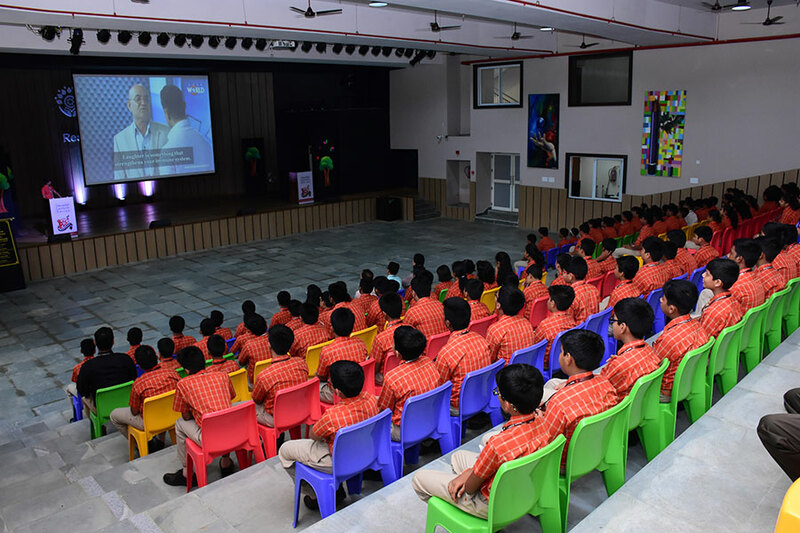 The dance engrossed the audience and led to a laugh riot. 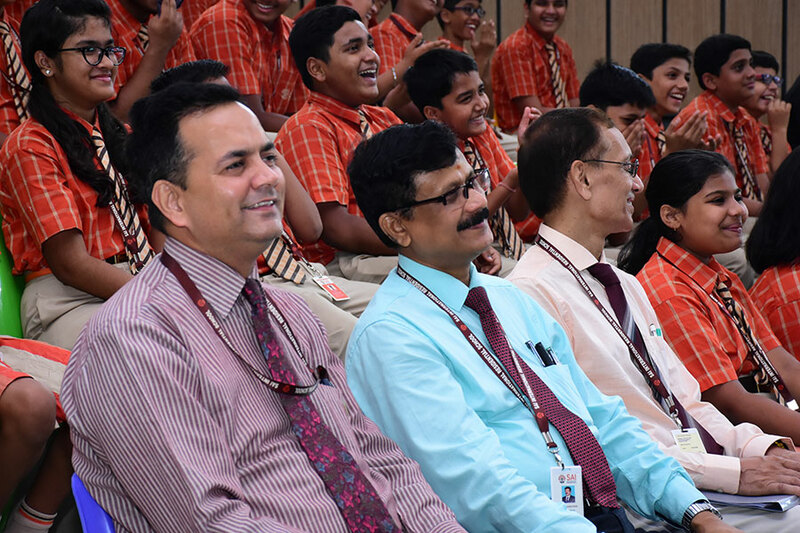 Headmaster, Shri Amitabh Agnihotri encouraged the students on their innovative comic dance performance. A good laugh reduces stress, activates the hormones and brings joy. It is a very important form of exercise to keep the heart healthy. The SIRS fraternity had an enjoyable day.